Need a break from the harsh products on the market that target the acne you may be struggling with? We have an all natural way to that can help! 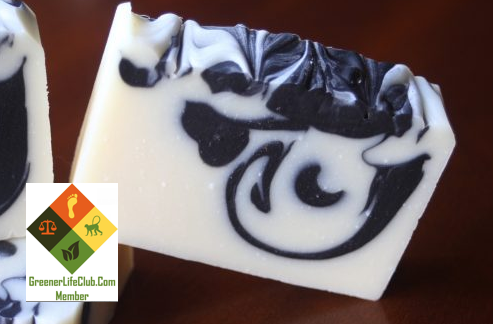 Activated Charcoal & Clay soap has detoxifying properties that help combat the harsh toxins we get exposed to daily. 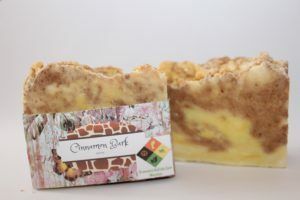 This soap bar is gentle, all natural, palm free and toxin free.